Jonathan Leibson/Getty‘The Miramax smear campaign (was) in full swing,’ Peter Jackson said. Peter Jackson said he did not cast Ashley Judd and Mira Sorvino in “Lord of the Rings” on the advice of Harvey Weinstein. Peter Jackson did not cast Ashley Judd and Mira Sorvino in “Lord of the Rings” after a “smear” campaign by Harvey Weinstein. Jackson said he considered the actresses, who have both accused movie mogul Weinstein of sexual misconduct, for roles in his JRR Tolkien mega-franchise, but passed them over on the advice of Miramax. “I recall Miramax telling us they were a nightmare to work with and we should avoid them at all costs. This was probably in 1998. 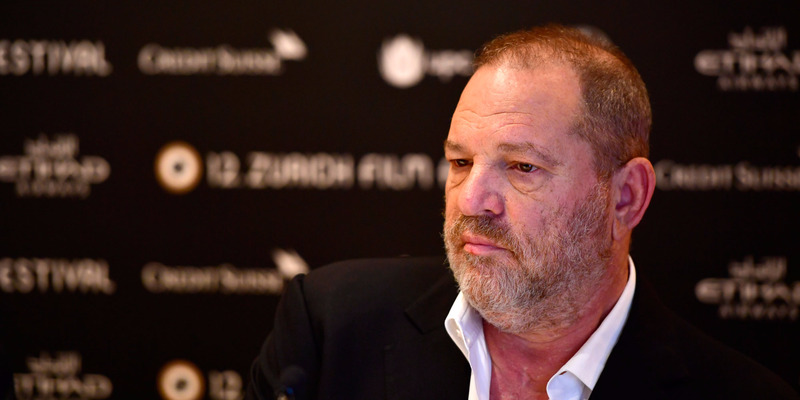 “At the time, we had no reason to question what these guys were telling us – but in hindsight, I realise that this was very likely the Miramax smear campaign in full swing. Jackson and wife Fran Walsh developed the films with Weinstein’s Miramax in the 1990s but production was eventually moved to New Line Cinema ahead of their launch in 2001. 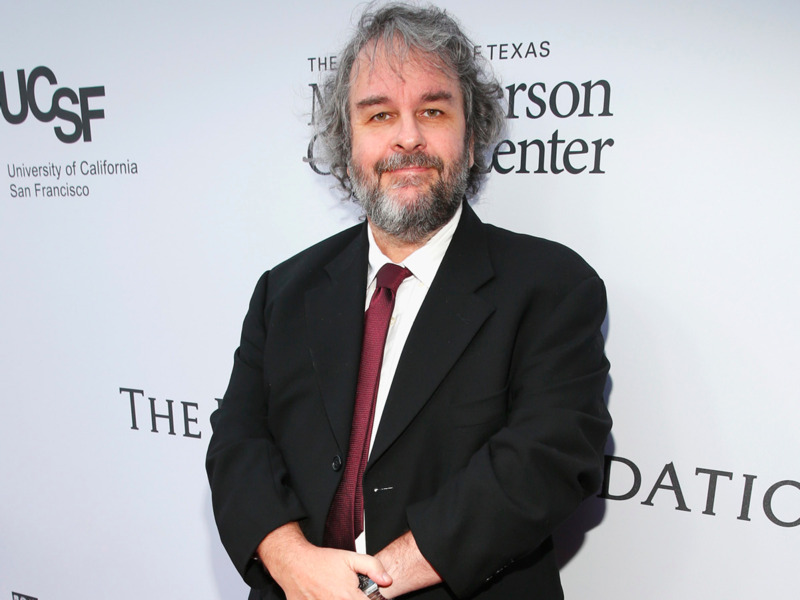 “Mr Weinstein has nothing but the utmost respect for Peter Jackson. However, as Mr Jackson will probably remember, because Disney would not finance the ‘Lord of the Rings,’ Miramax lost the project and all casting was done by New Line,” he said. Jackson’s own comments to stuff.co.nz echoed this. “Although his name had to be on the ‘Lord of the Rings’ credits for contractual reasons, he was not involved in the movies we ended up making,” the director said.